When American writer Deborah E. Lipstadt published her book Denying the Holocaust, she surely never imagined the saga it would ignite. One of the persons mentioned in her work was noted Holocaust denier, David Irving, who decided to sue for libel. The famous Irving v Penguin Books Ltd trial (which Lipstadt won) resulted in a further book, History on Trial: My Day in Court with a Holocaust Denier which has now come to the big screen. 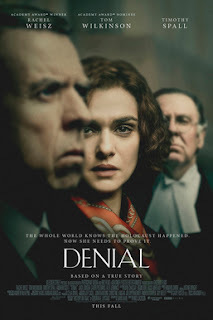 With a top cast which includes Rachel Weisz, Tom Wilkinson, Timothy Spall and Andrew Scott, 'Denai' premieres in London soon, but has already received accolades at the Toronto International Film Festival. 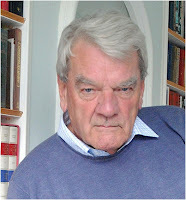 So important is the destruction of the Holocaust denier 'argument', that this is the first work of fiction that we are aware of that has ever been given permission to film at the Auschwitz death camp. 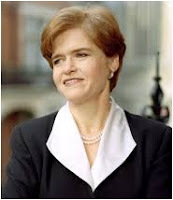 Deborah Lipstadt : "Now, some people are saying that the result of this trial will threaten free speech. I don't accept that. I'm not attacking free speech. On the contrary, I've been defending it against someone who wanted to abuse it. 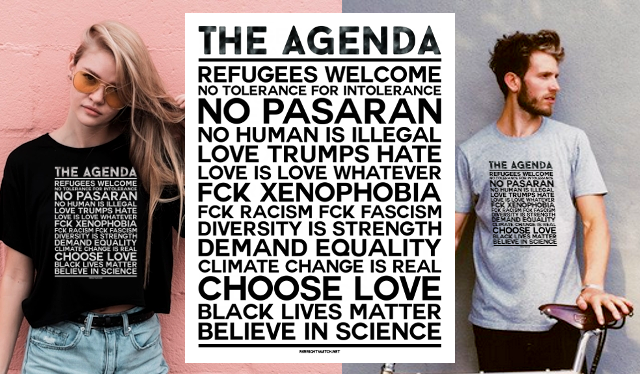 Freedom of speech means you can say whatever you want. What you can't do is lie and expect not to be held accountable for it. Not all opinions are equal. And some things happened, just like we say they do. Slavery happened, the Black Death happened. The Earth is round, the ice caps are melting, and Elvis is not alive." For the record, of course, Irving lost, went bankrupt, and no-one has heard much of him since.